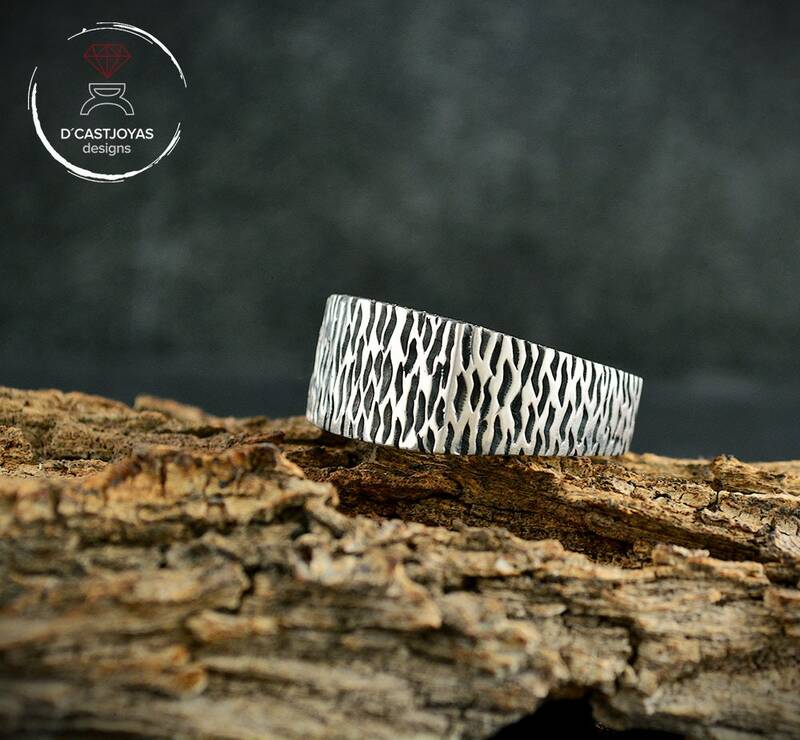 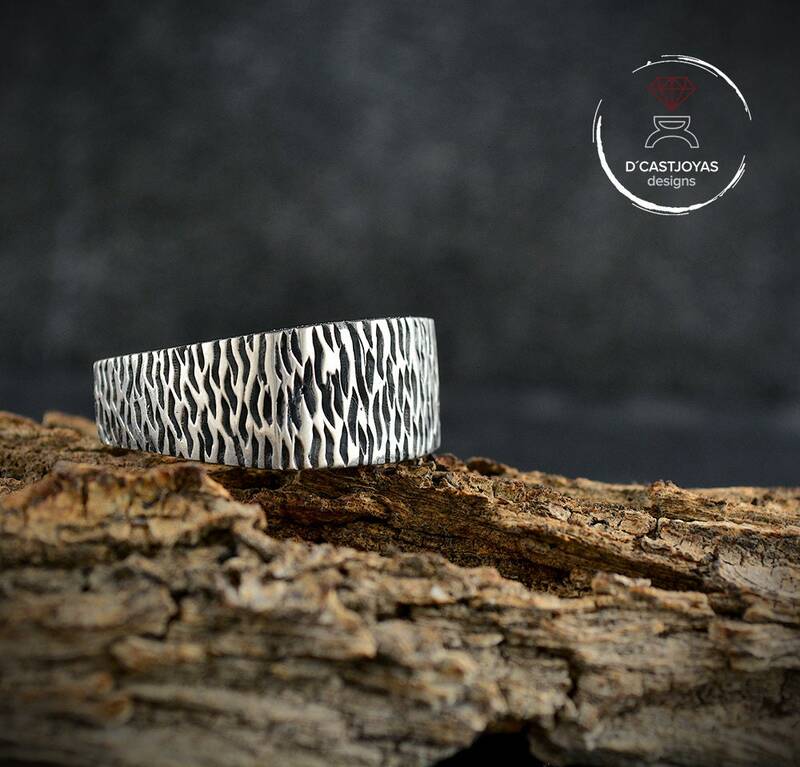 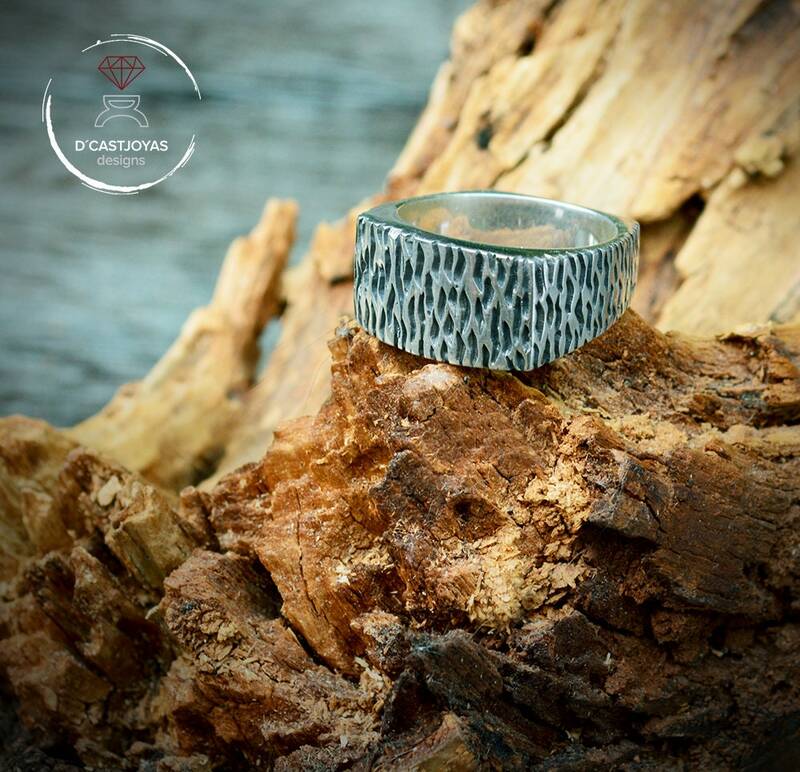 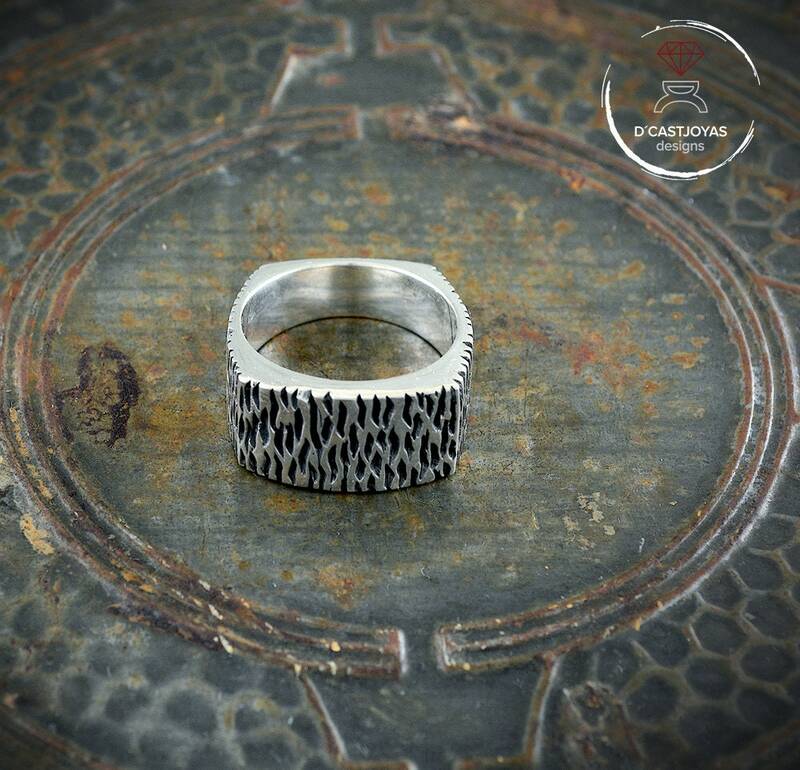 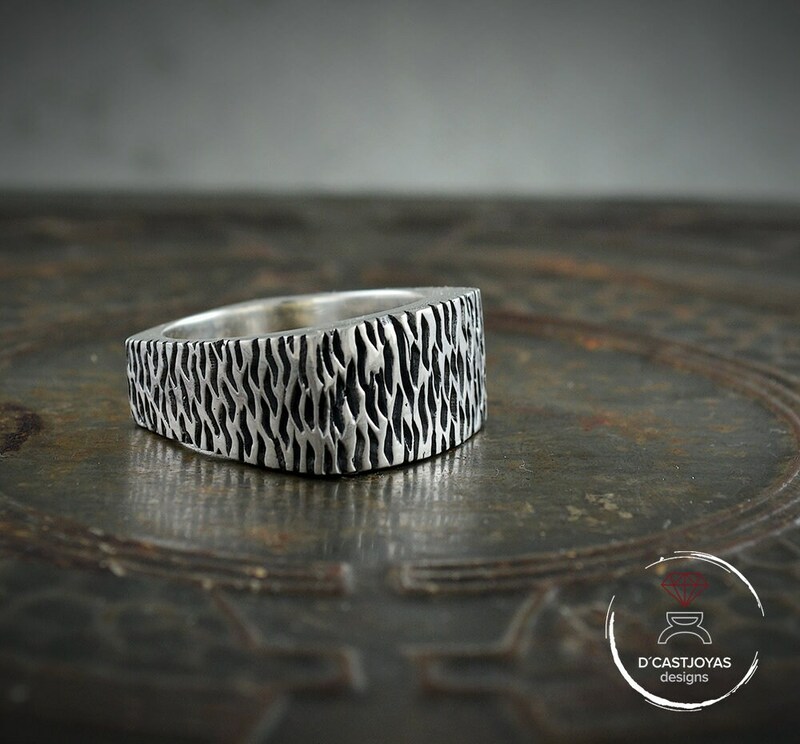 ** It is a rustic ring with a rectangular shape but rounded so that it adapts well to the finger and is very comfortable to wear. 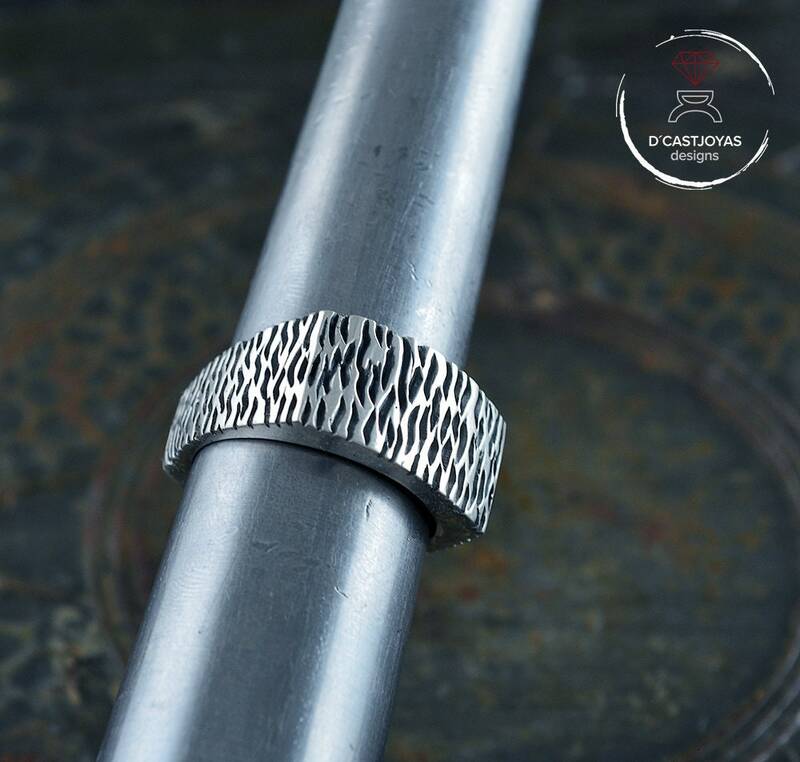 We measure very well the proportions and the balance of the weight of the ring on the finger so that it does not move. 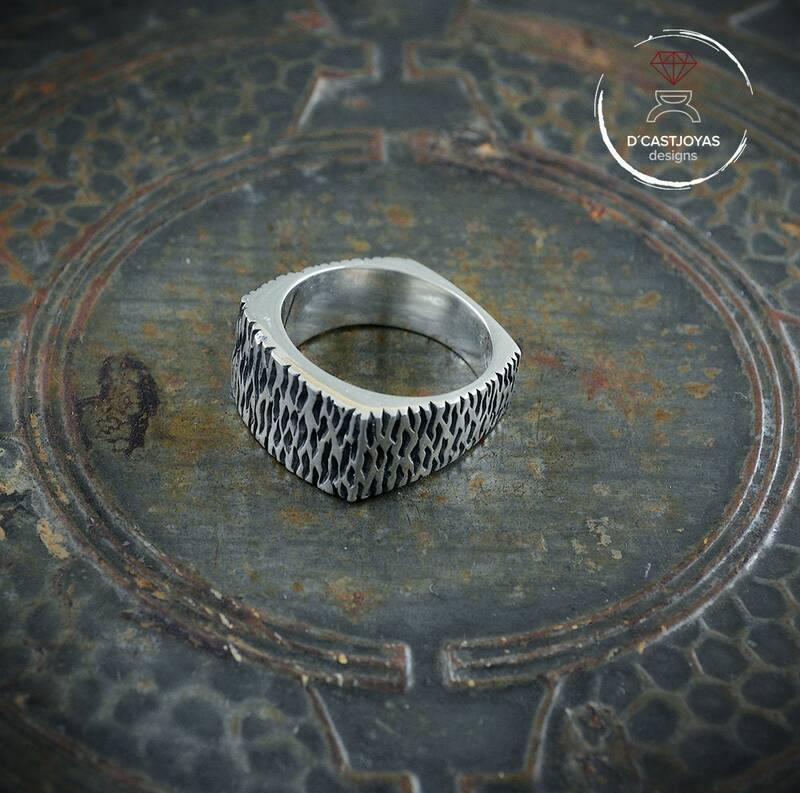 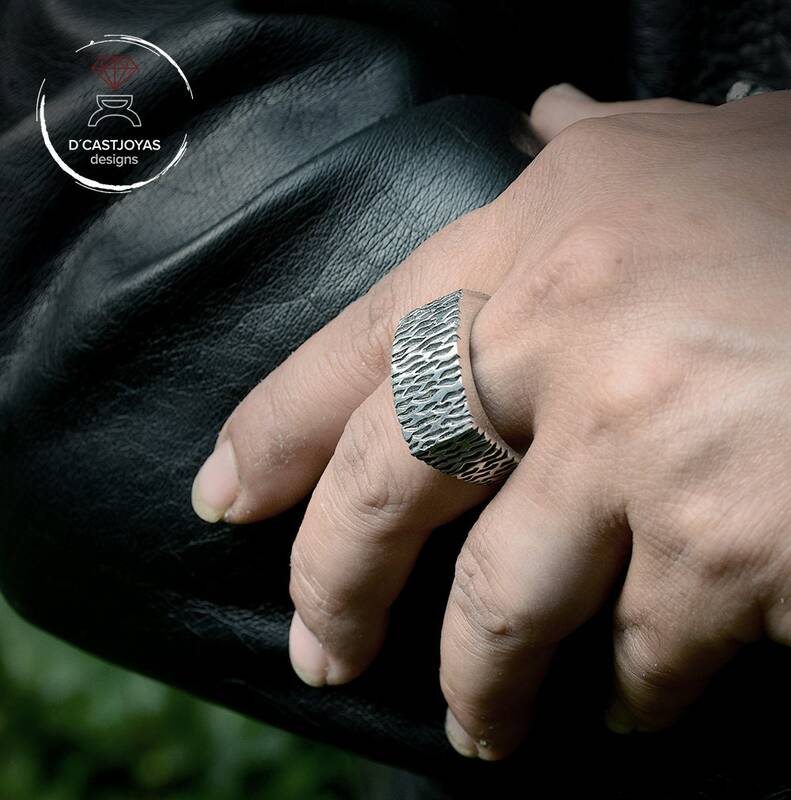 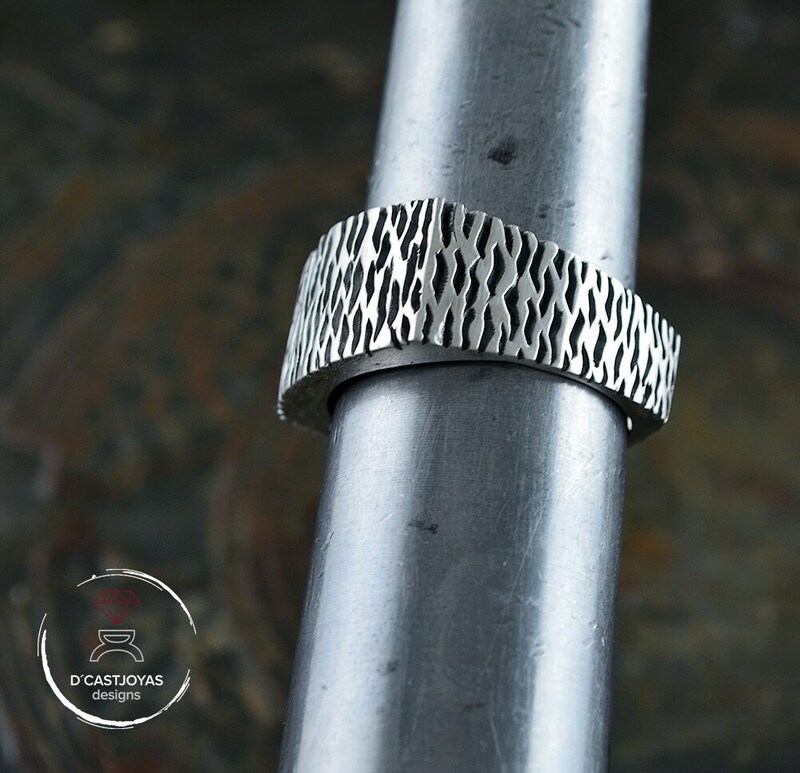 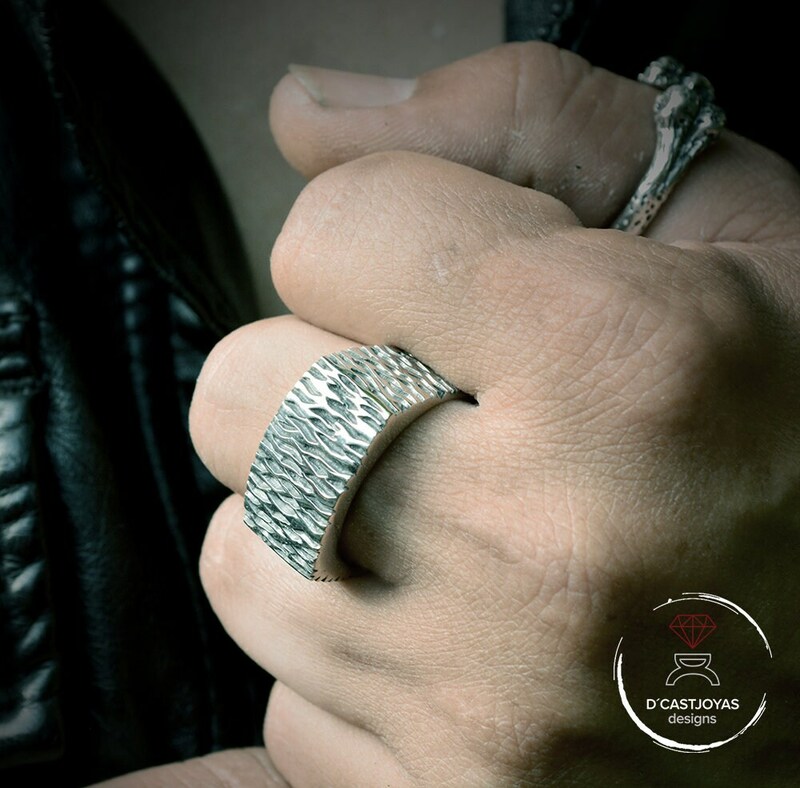 Perfect ring for men and also for women designed for daily use.